Find the new Chevrolet Trax at our showroom in Brockton. Offering seating for up to eight and plenty of room for your cargo, this small SUV has versatility for any lifestyle. 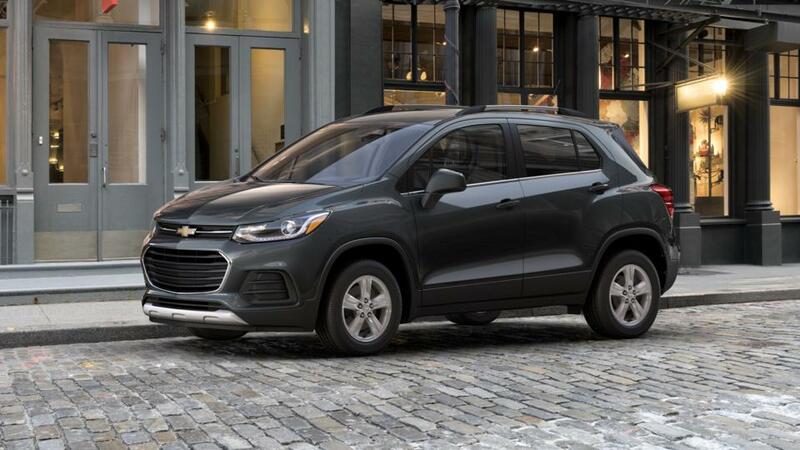 The new Chevrolet Trax, offered at our Brockton dealership, is equipped with the advanced safety features, which help the driver and passengers to travel stress-free. Our experts can help you learn more about this vehicle. We will help you find the vehicle that fits your needs. Our financing experts will also help you with easy options that will make it easier for you to buy the new Chevrolet Trax in Brockton. Visit us today at our showroom and have a word with our sales department for more information about the new Chevrolet Trax, present at our Brockton dealership!